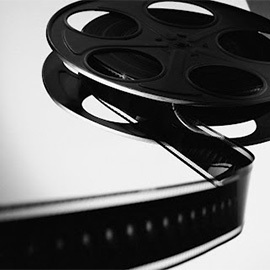 Aerial filming showreel. 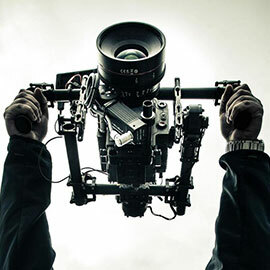 Aerial Filming and Photography flying Drones (UAV). Hire a drone with Bee Aerial! Supporting your creativity! Can you imagine what you could do with a camera that flies? 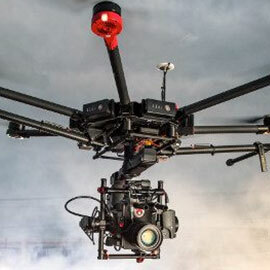 If you can imagine it, with our drones most probably we can shoot it . 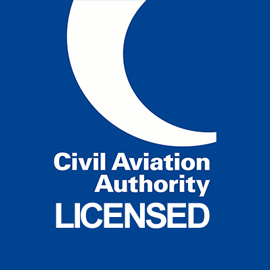 Bee Aerial is fully licensed by the Civil Aviation Authority to operate drones in the UK and worldwide. All our pilots are BNUC-S Qualified and fully insured.